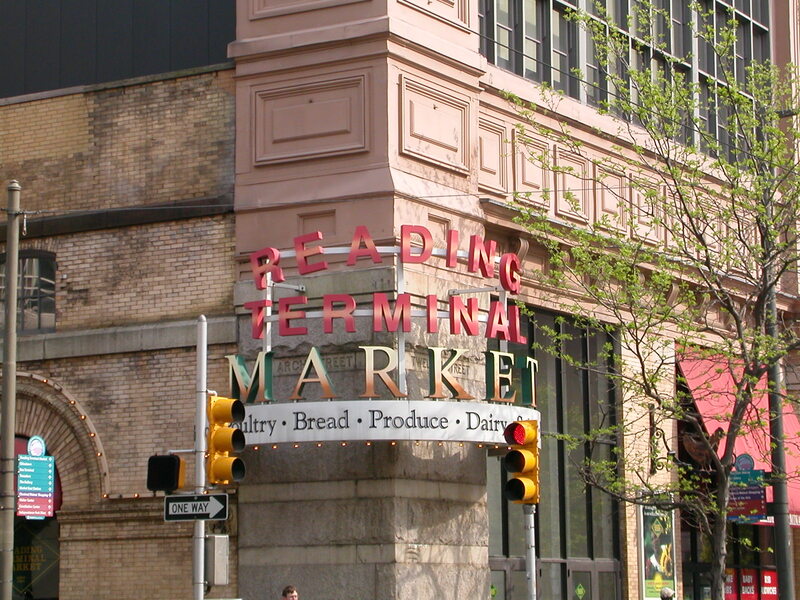 Philadelphia’s Reading Terminal market has always been a great destination for foodies. ← Let’s see that lucky strike! This responsive photography portfolio utilizes a child theme based on: Snaps by Graph Paper Press.